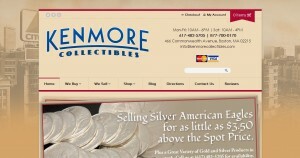 Kenmore Collectibles address, phone, website, hours of operation, and more. 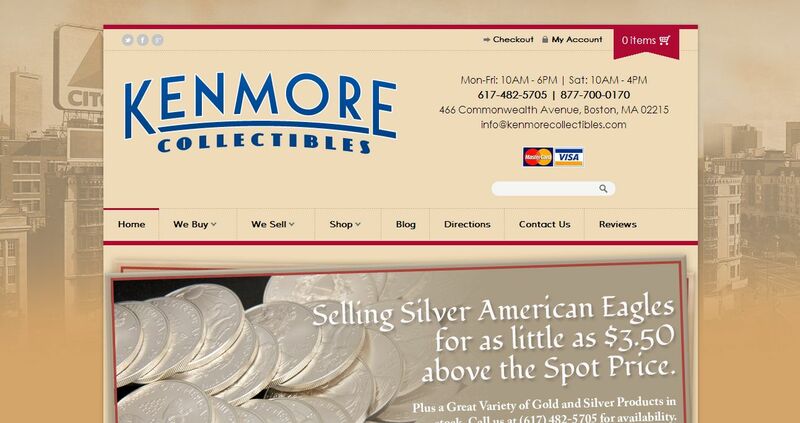 Welcome to the premier coin and sports card shop in Boston, located in the heart of Kenmore Square. Just steps from historic Fenway Park, visit us by train, bus or car. Or, shop our convenient Online Store offering coins, paper money, cards and other collectibles… all offered with our outstanding customer service. Stop by or give us a call.